If you're looking for summer or winter tires for your Hyundai, trust Surgenor Hyundai. We have a large inventory of new tires and a team of dedicated representatives who know which tires are best suited for your Hyundai vehicle. Plus, you'll save money when you trust Surgenor Hyundai for your next set of tires because we've got great packages and special offers. 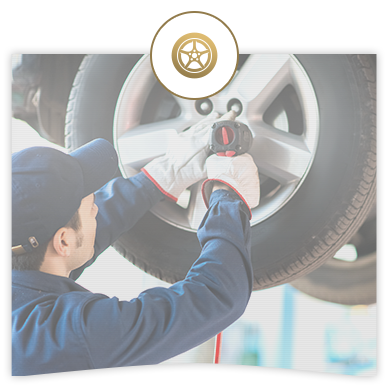 Surgenor Hyundai can also install your tires for you or store them during the off-season. Come and discover our extensive inventory of summer and winter tires that are specially adapted to your Hyundai vehicle. We can even guide you to the right tires once we've got a better understanding of your needs, lifestyle and budget. Discover our wide selection of Michelin, Nokian, Pirelli, Bridgestone, BF Goodrich and Continental tires. We've got performance tires, ice tires, snow tires and tires that improve the fuel economy of your vehicle!